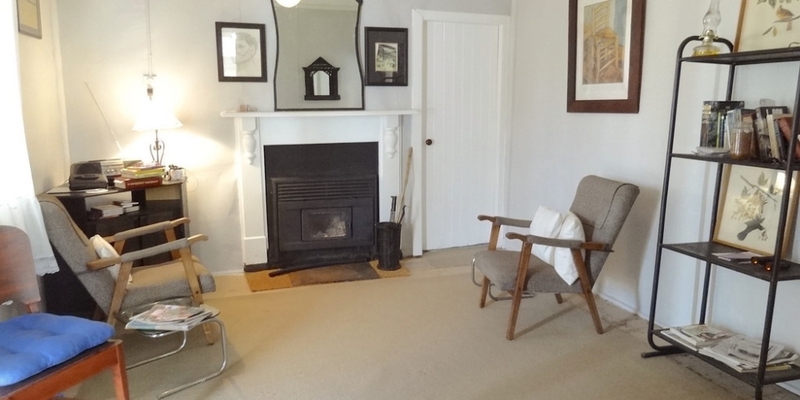 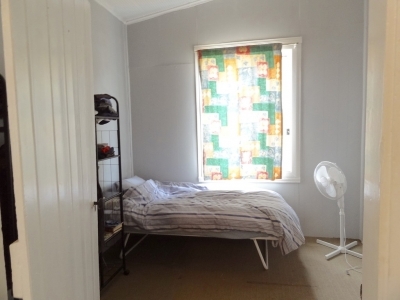 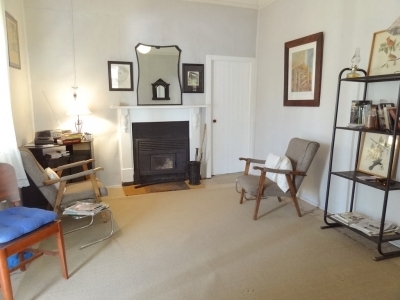 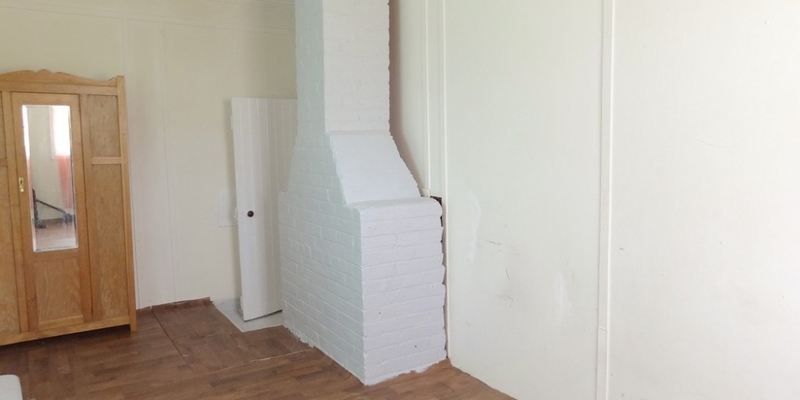 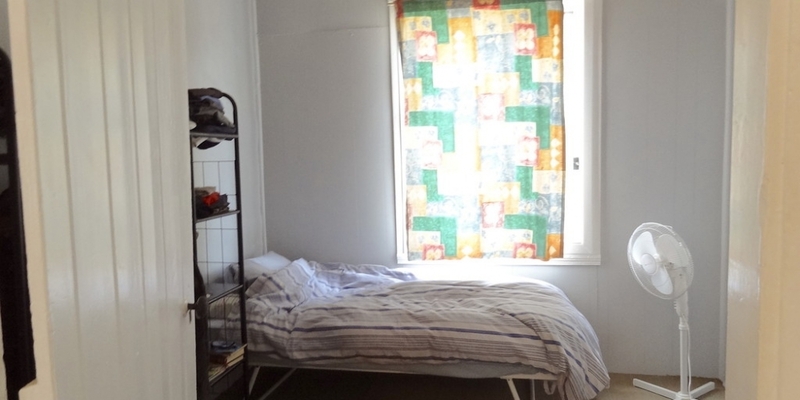 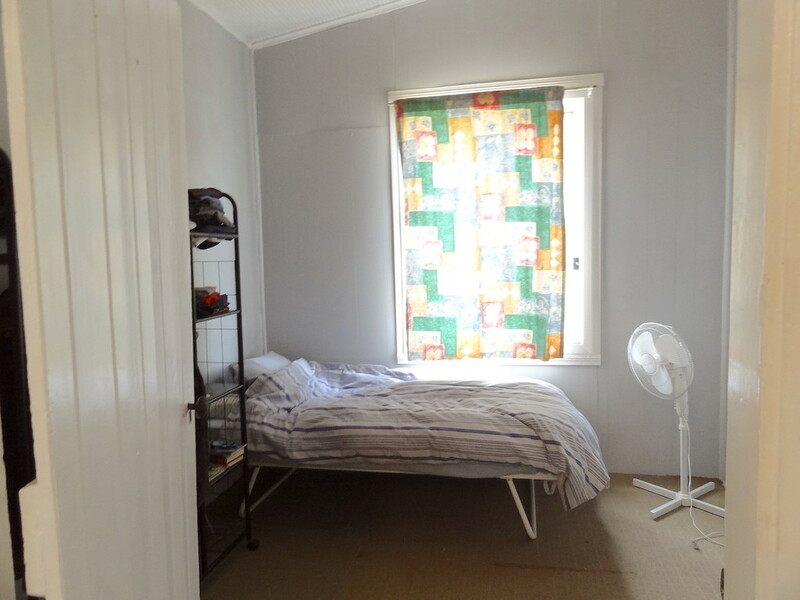 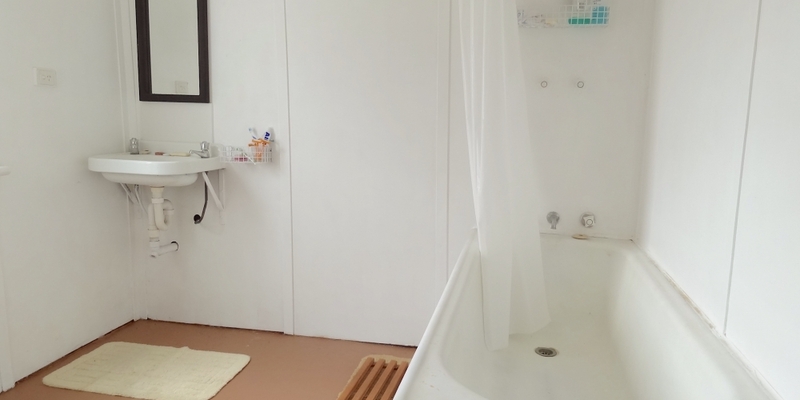 Original Weatherboard cottage in the Brookton central on a large 2,524 sqm lot. 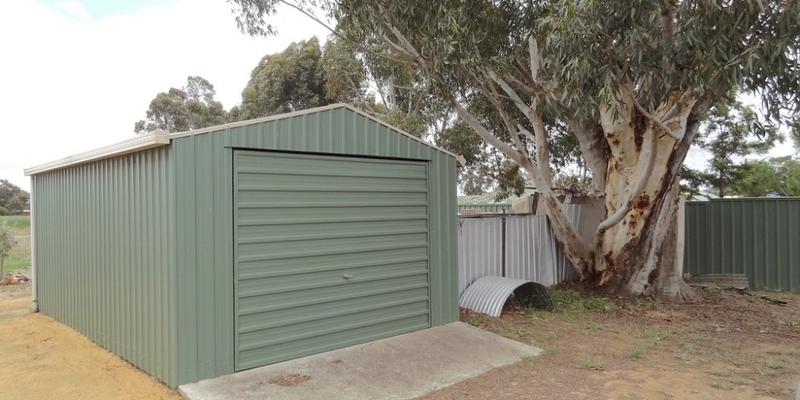 Comes with a big shed and plenty of space. 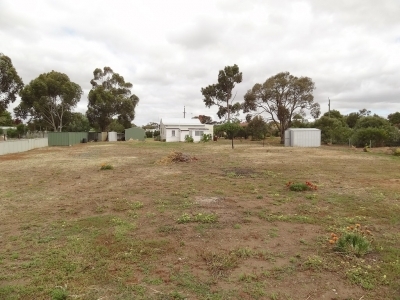 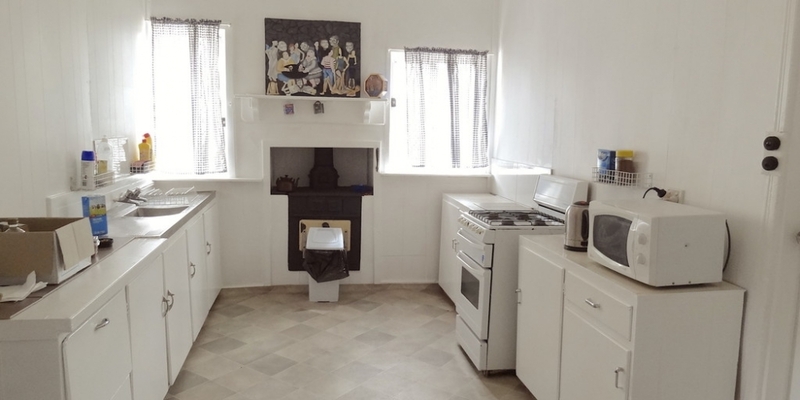 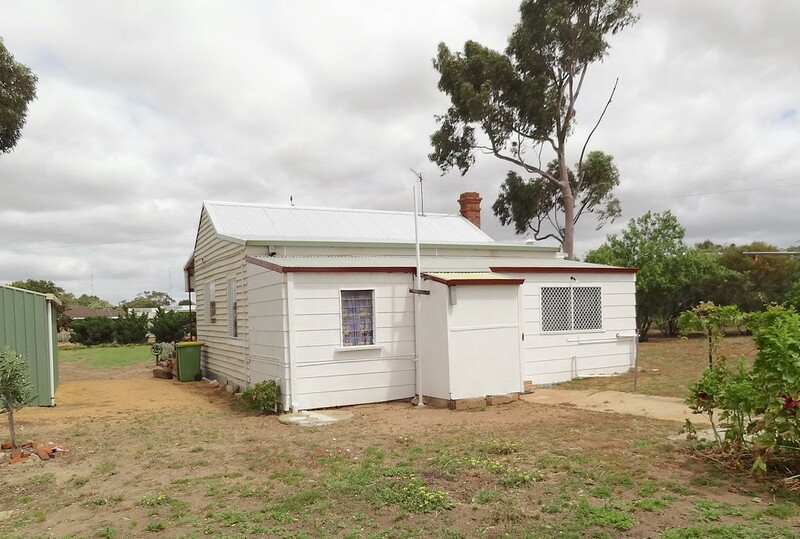 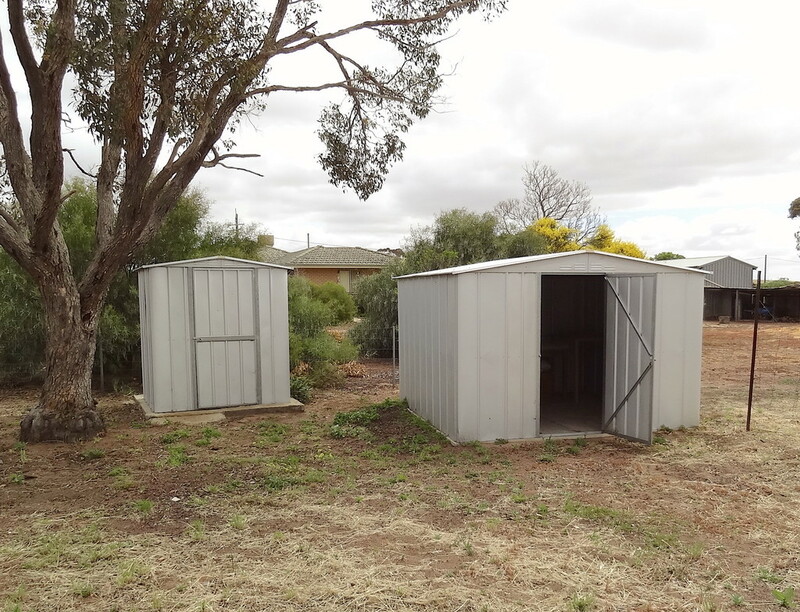 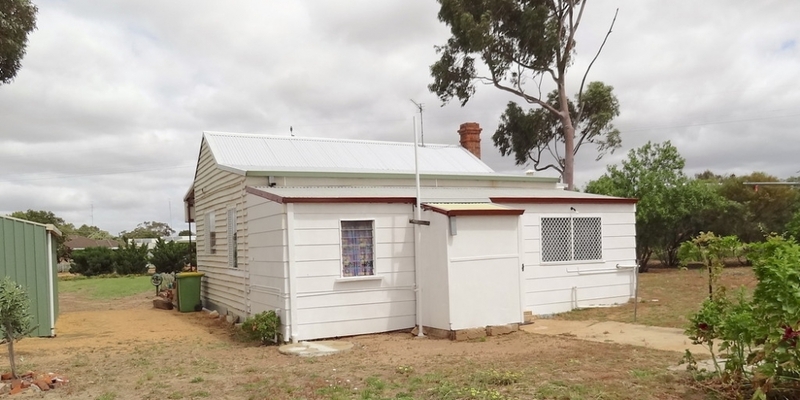 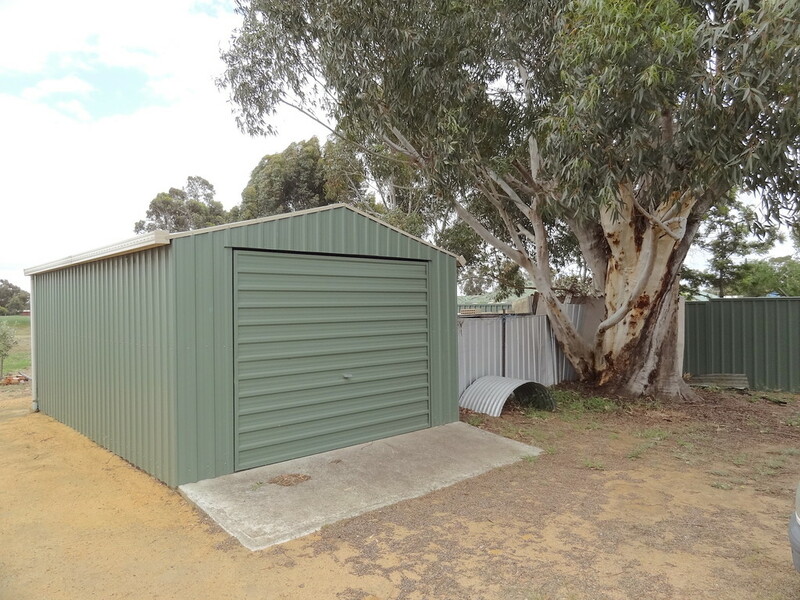 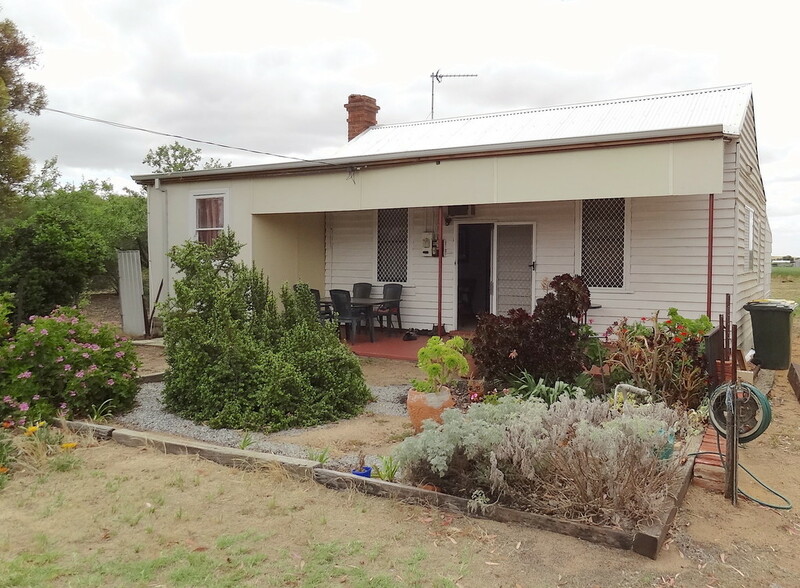 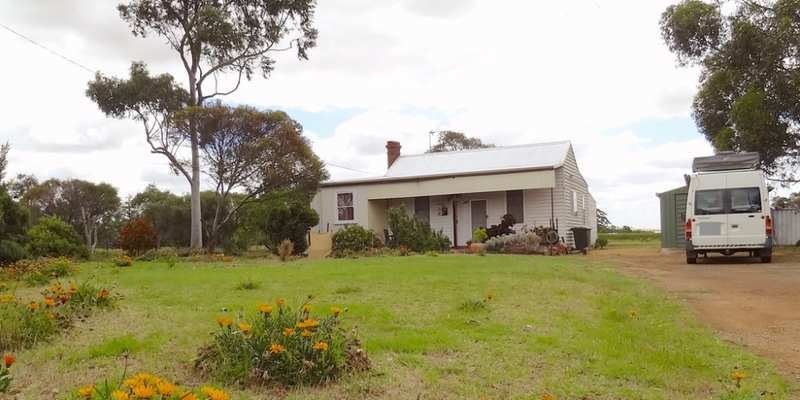 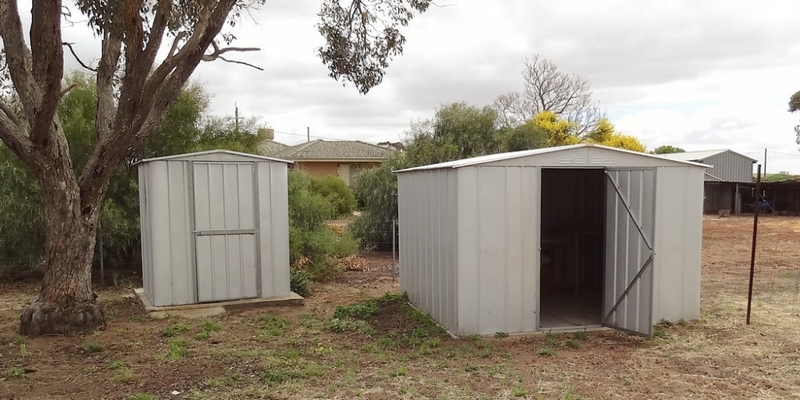 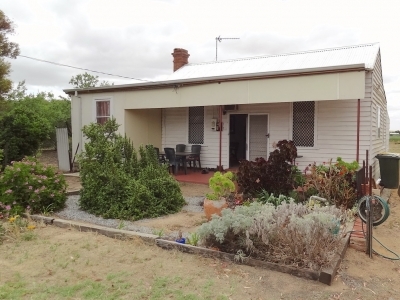 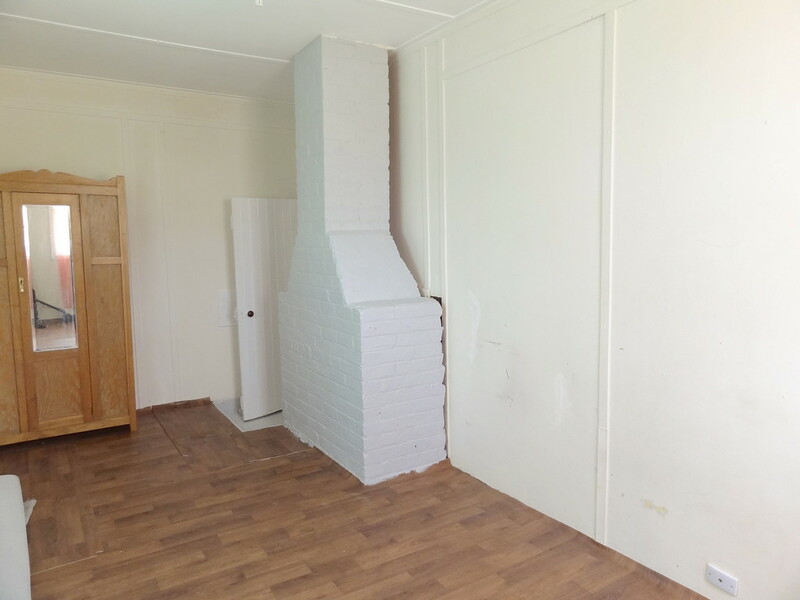 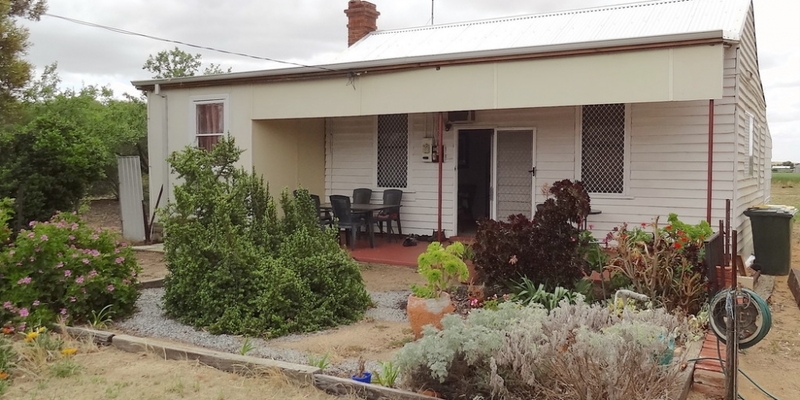 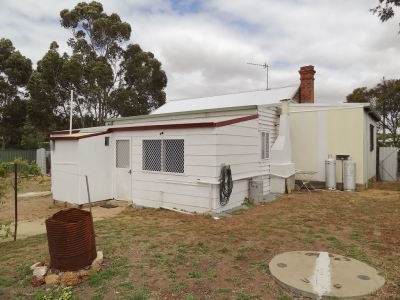 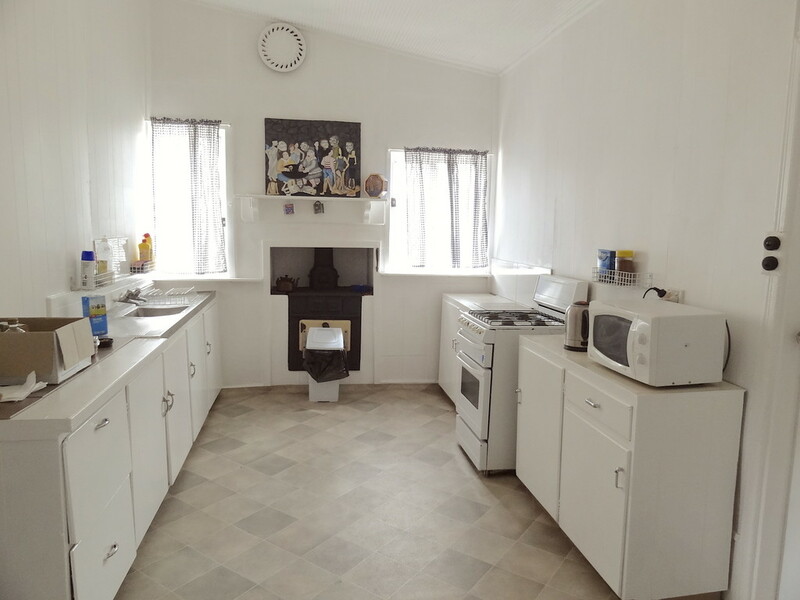 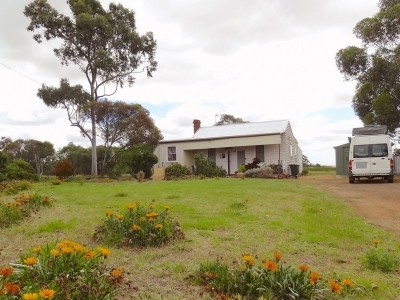 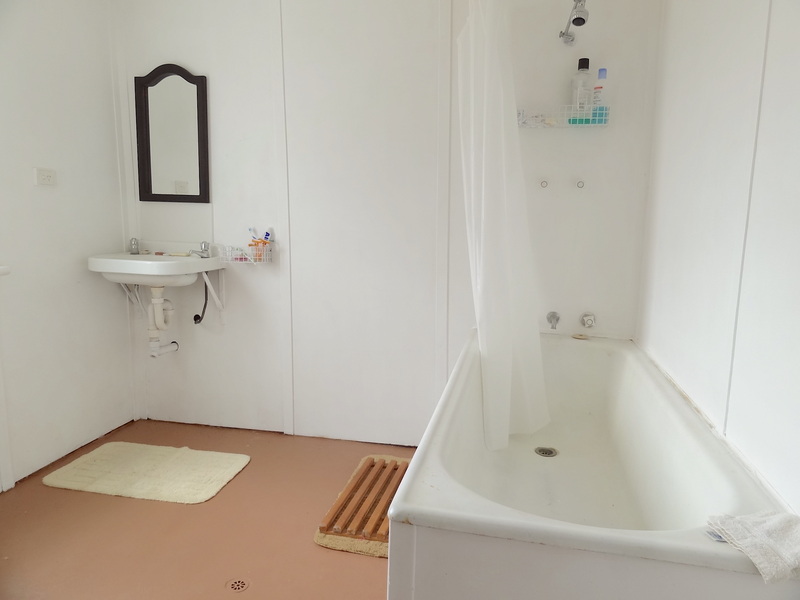 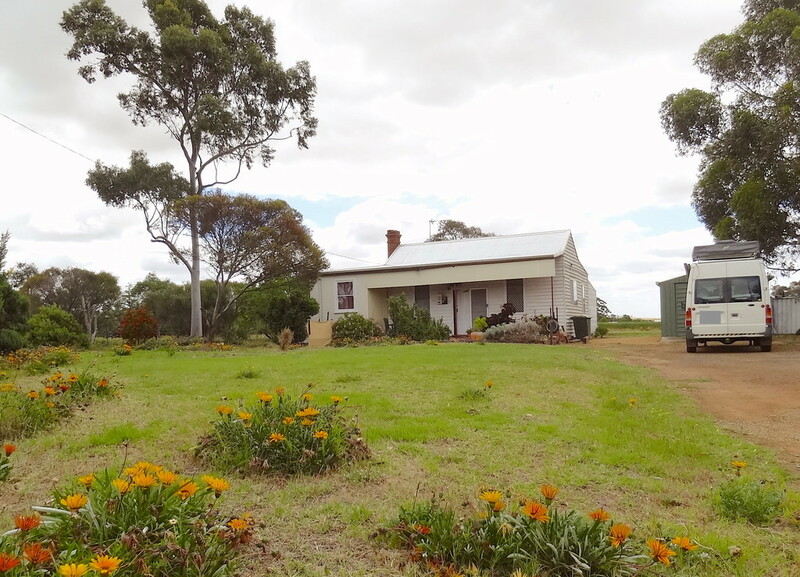 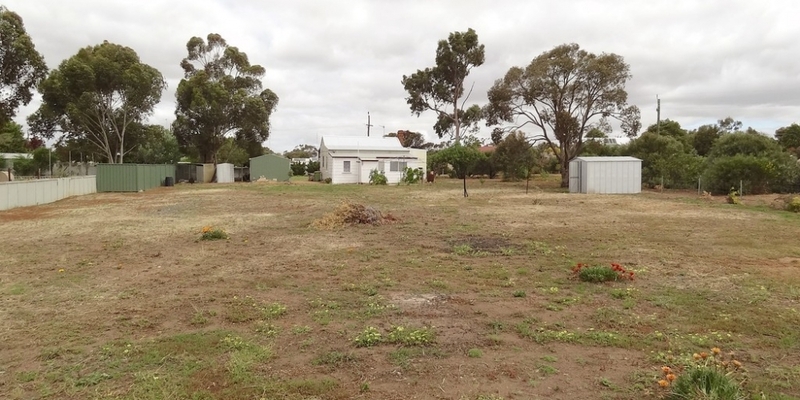 Renovate or develop or simply enjoy the quiet country living in the beautiful township of Brookton. 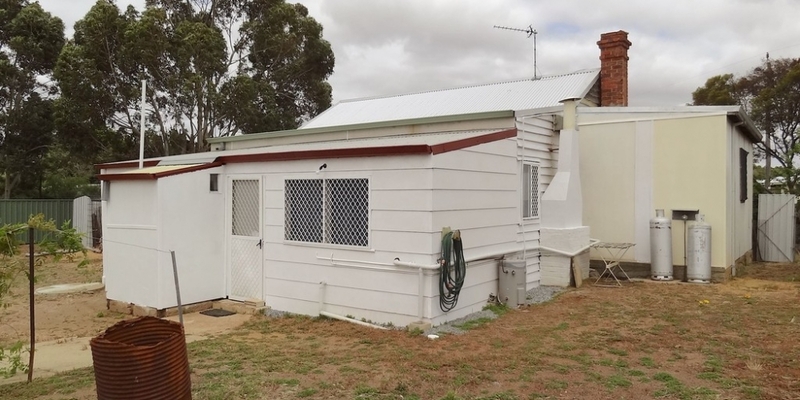 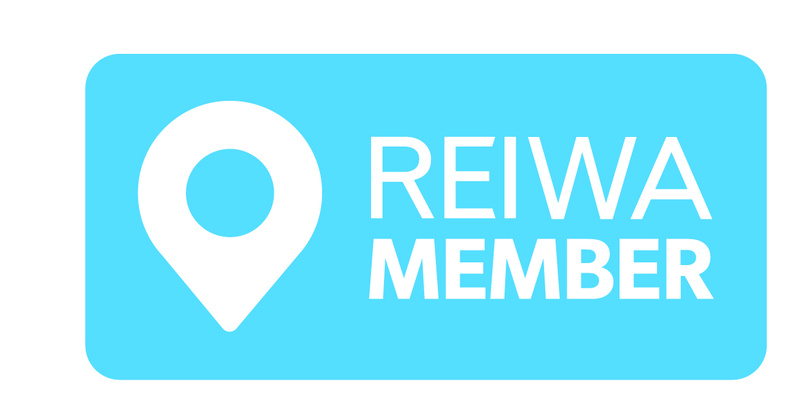 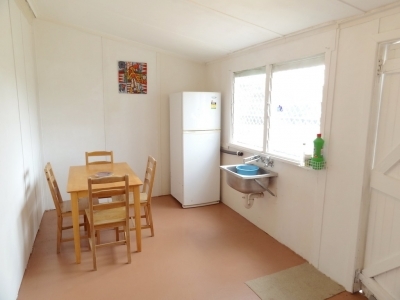 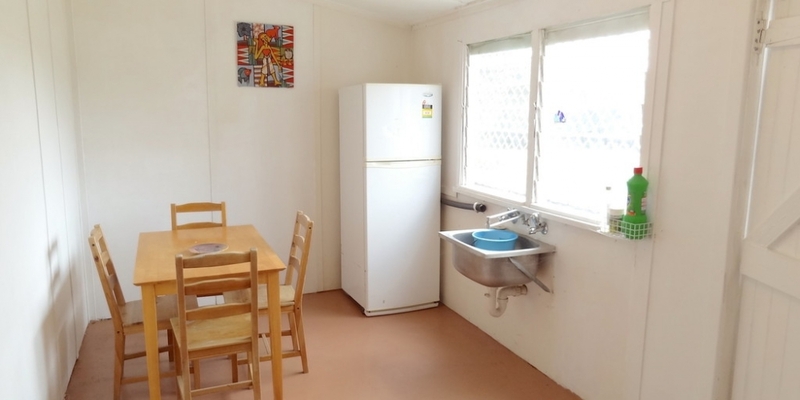 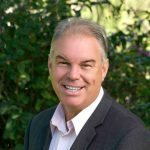 For more details or to arrange a viewing email or call FRANK SANDER now on 0411 1234 77.